Sivir is a fast-pushing, utility AD Carry that, while having low range, has the ability to increase her movement speed as well as the movement speed of her teammates, as well as having a spellshield to absorb an ability, restoring her mana, giving her a level of safeness, not counting the safety she can gain by simply pushing the wave away from her and ejecting herself from the situation. 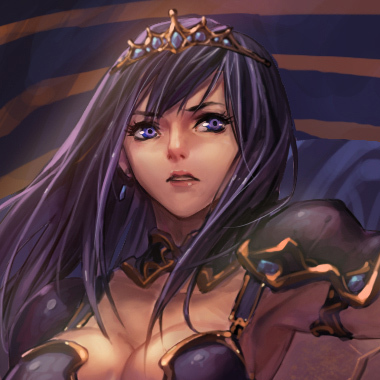 However, Sivir has some weaknesses and issues that put her in a bad situation at times, let's talk about those. Sivir gains a short burst of Movement Speed when she attacks an enemy champion. 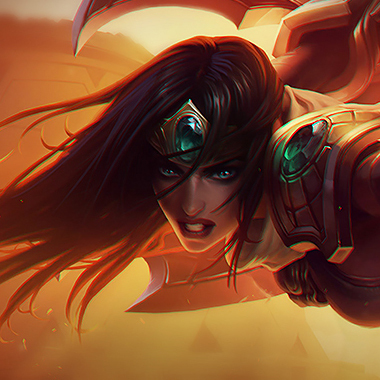 Sivir hurls her crossblade like a boomerang, dealing damage each way. 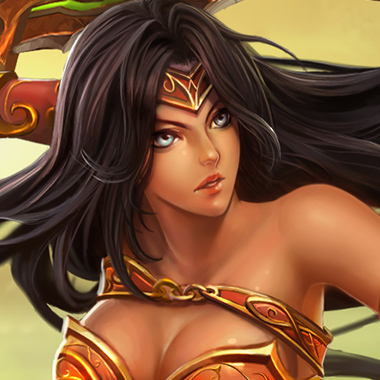 Sivir's next few basic attacks will bounce to nearby targets, dealing reduced damage to secondary targets. Creates a magical barrier that blocks a single enemy ability cast on Sivir. She receives Mana back if a spell is blocked. 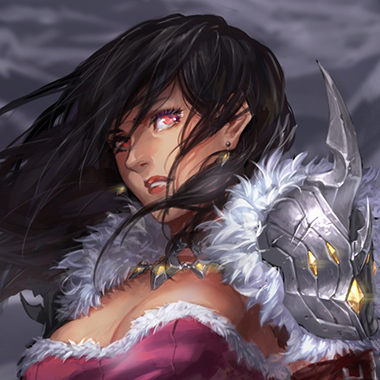 Sivir leads her allies in battle, granting them a surge Movement Speed for a period of time. 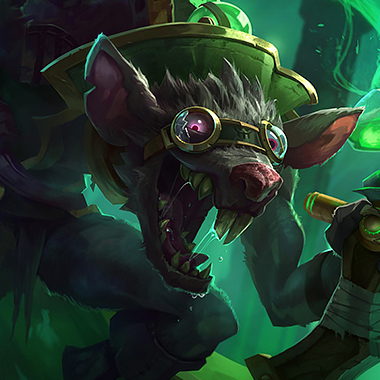 Additionally passively grants Sivir bonus Attack Speed while Ricochet is active. 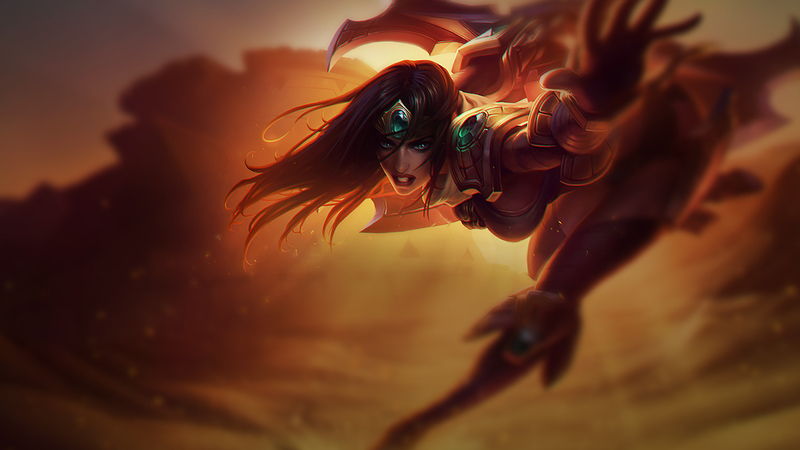 It's not hard to outrange Sivir, it's actually difficult to NOT outrange Sivir, picking a champion that does so will force her onto the backfoot. Make sure that you have a "Fodder" ability for her spell shield, or don't need abilities to kill her, before you extend to for kill. Do not underestimate Ricochet damage, it adds up quickly. If you dodge her boomerang blade, that's your chance to trade relentlessly. It has a long cooldown, and most Sivirs will max it first. Don't leave your turret unattended. Sivir will kill it. 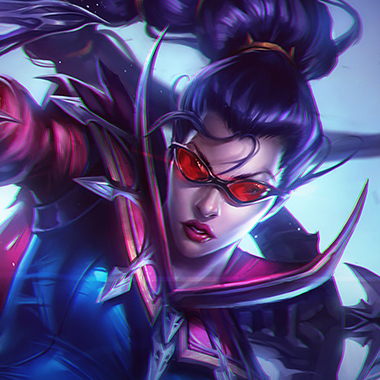 Vayne doesn't really use abilities, that effect enemy champions except for Condemn, which leaves Sivir spellshield seeming lackluster. 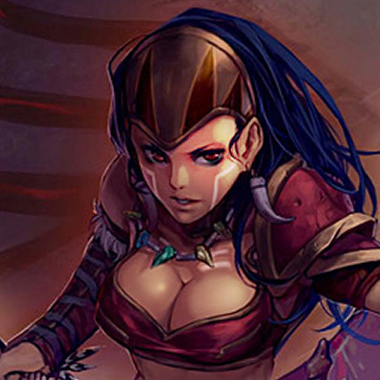 Also, she outscales Sivir and has fifty extra range on her, meaning that in this lane, Vayne gets to scale. A positioning error from Sivir also typically means she'll eat a Silver Bolts proc. Outscales Sivir, and is autoattack reliant for the most part, thanks to his HP shred. Autoattack reliant, and can just wait for her to activate the spell shield, before he activates contaminate. He can even increase his autoattack range, from 550, which is still longer than hers. 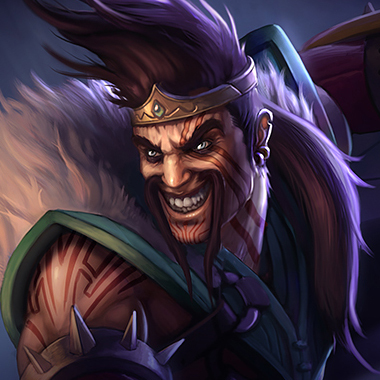 Obligatory Draven inclusion. 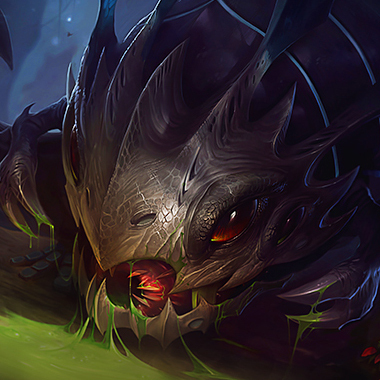 He's autoattack reliant and does way more damage than her, and can just bully her all around the lane, and kill her if she makes a mistake. Build armor, a Frozen Heart is good, since it'll somewhat negate the additional attack speed she gets from activating Ricochet, otherwise health and armor is as good as it gets.